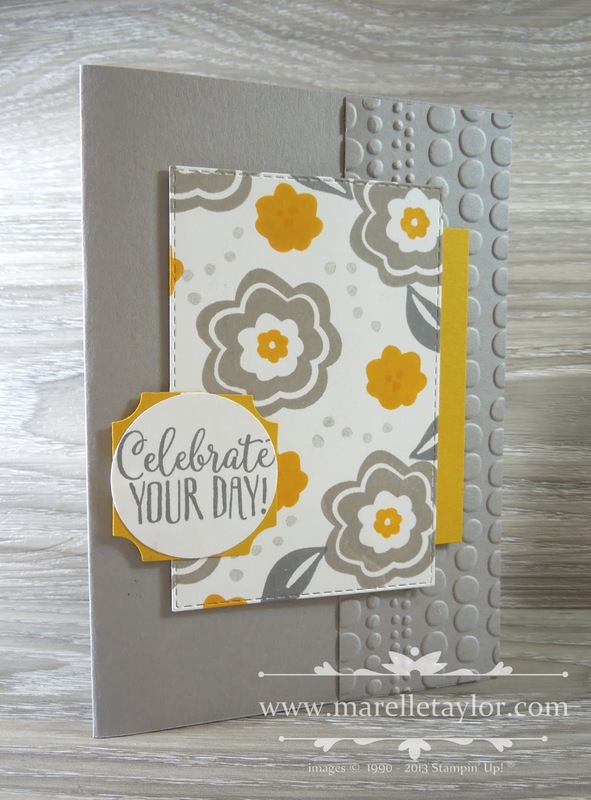 I made this card last week for my lovely sister's birthday, using some of my favourite new products. 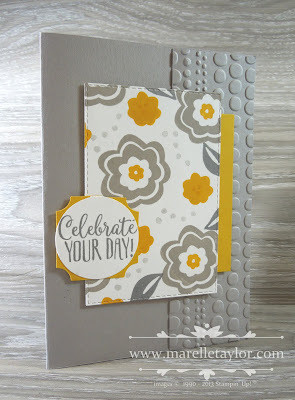 I used some of her favourite colours to create this card, with a slightly retro vibe! You can see everything I've used listed below. Thanks for stopping by!